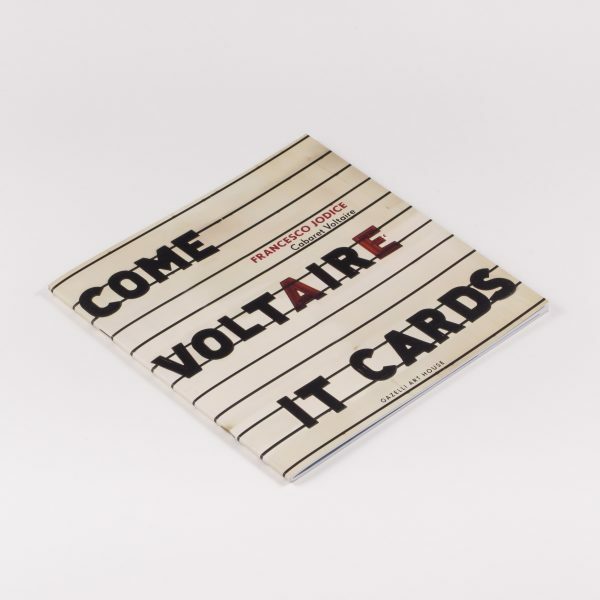 Following Jodice’s solo museum retrospective at CAMERA — Centro Italiano per la Fotografia, Cabaret Voltaire highlights four separate bodies of work all encompassing participation, networking, anthropometry, storytelling and investigation. Each of these series investigates particular regions or precise moments in our recent history with an aim to answer the artist’s social and cultural questions and contemporary geopolitical scenario. Jodice is intrigued by what is about to happen, what paradoxically has already happened: the emergence of a new phenomenon in culture is the aftereffect of something that we have, more less consciously, premeditated.